A pair of sheepskin boots are a practical, stylish and essential part of your shoe collection and sheepskin boots and slippers are at the core of what we do. At EMU Australia, our sheepskin boots for women are made with 100% real Australian sheepskin, which is water resistant and breathable - and some of our sheepskin boots are also fully waterproof so you can keep those feet warm and dry. We have a really great selection of colors of ladies’ sheepskin boots and slippers including brown, tan, gray and metallic. 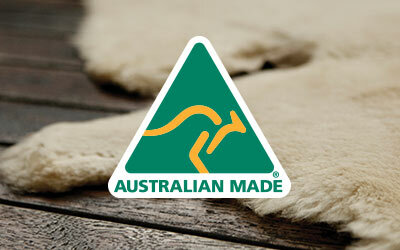 Creating luxury and superior quality sheepskin footwear is what we pride ourselves on at EMU Australia. 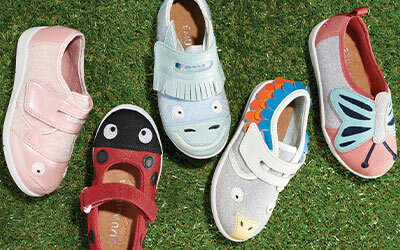 We have a range of fashionable styles for all occasions, from comfy and cozy slippers to protect your feet from cold floors in your bedroom or other rooms in your house, to taller style long boots, designed to keep your feet and legs warm on cold, snowy winter walks. Our 100% real and natural Australian sheepskin is water resistant, so they’re ideal for wet weather, and many are fully waterproof. They’re also very popular for traveling since the sheepskin is very breathable, meaning the boots keep your feet warm in colder climes and cool in warm weather. Sheepskin boots are incredibly versatile and can easily be worn with a number of outfits, so naturally EMU Australia offers lots of different options when it comes to styles and details. Opt for lace up boots and a zip feature for an edgy and fashionable look, or keep it cute and cozy with furry cuff details. Whether you opt for our classic and original mid calf sheepskin boot or our cozy but trendy slippers, you’ll see the EMU difference. All of our 100% real Australian sheepskin boots and slippers are produced using the best quality, natural materials, so you can be sure your new boots will last a long time. Some of our sheepskin boots are also Woolmark accredited. The soles of our classic sheepskin boots and slippers are hard, really durable, and ultra comfortable as they’ve been anatomically designed keeping your feet at the front of the development process. Our sheepskin boots and slippers have premium double stitched seams for added strength and durability. EMU Australia boots are some of the warmest winter boots you can have in your shoe collection, so keep those feet frostbite free and buy yourself a pair today!